When it comes to Apple’s iPhone 6s, we’ve seen a lot of leaks take place surrounding the upcoming device. Starting from internal components, and covering the device’s design, there’s pretty much everything you’d want on the iPhone out there. We’ve also seen some information surface about the device’s potential launch date and today some more sources provide further insight on the details. After we heard a similar launch date for this year’s iPhone a while back, today more some more quarters from the far East claim to have some information on the release date of Apple’s upcoming flagships. According to the Japanese, not only will Apple be launching the iPhone 6s duo on the same date at last year, but we’ll also get to see pre-orders open just a little while after. 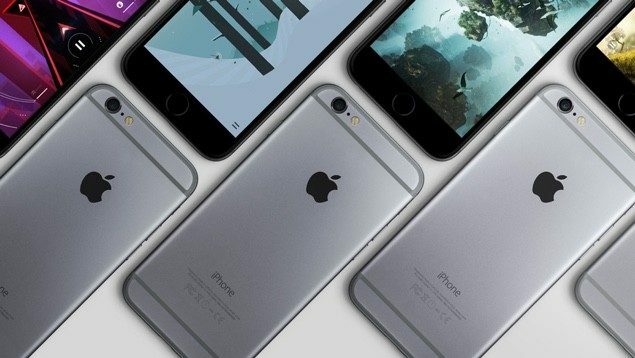 Sources suggest that not only will the iPhone 6s duo see a launch date of September 9th, but pre-orders for the devices will open on September 11th. This will be coupled with a release date of September 18th, so it appears that Apple’s quite eager to rush out as many new iPhones as it can. Not that we’d blame Cupertino here; competition has been growing fast with the likes of Samsung eager to get as many devices as they can out in the market. But before you get too comfortable, keep in mind that there’s absolutely no way of confirming whether the claims made by these sources are accurate. Sources from Japan, while may be accurate on hardware leaks, aren’t known much for predicting launch dates. But who knows, maybe this time its the real deal. We wont know anything for sure until Apple itself launches the iPhone 6s and only then can we know with a 100% accuracy on what the company’s got planning. So stay tuned for the latest updates and let us know what you think in the comments section below.